Working alongside the creative team at Thos. 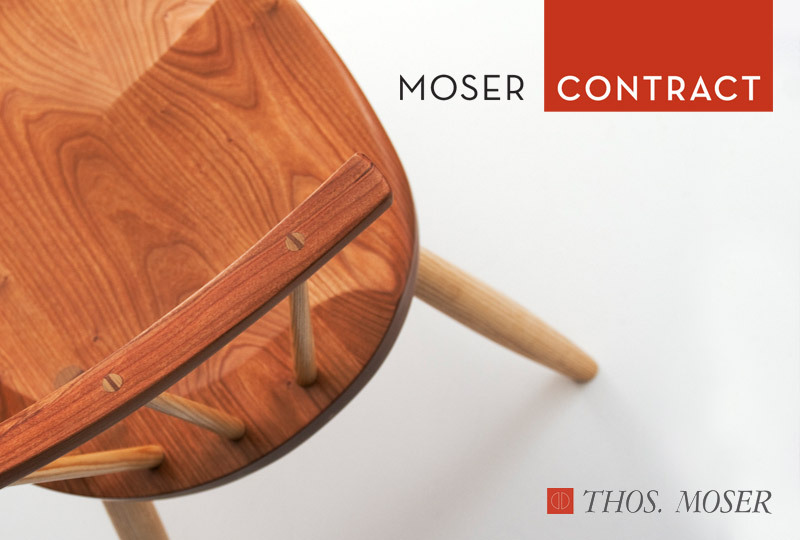 Moser, one of America's foremost fine furniture brands, Might & Main designed and developed two separate web presences. MoserStyle was designed to bring a new feature of the brand to life online through social interaction and culture building. The following year, we completely redesigned the online presence for Moser Contract, a deeply interactive resource for designers of government, corporate, and public spaces.